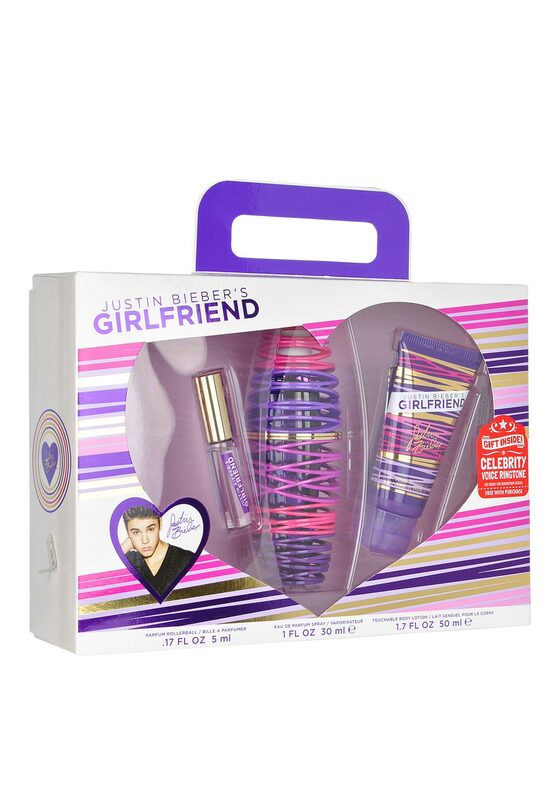 The perfect gift set for Justin Bieber fans. 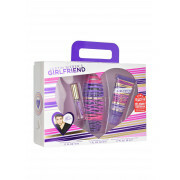 A Girlfriend eau de parfum gift set containing three items, parfum rollerball, eau de parfum spray and touchable body lotion. A fresh scent that inspires confidence and dreams.